TechnologyLK's Metalized Series PR Gray Window Film is a deep dyed film with an aluminized metal finish. This type of window film rejects heat and blocks up to 99% UV Rays. 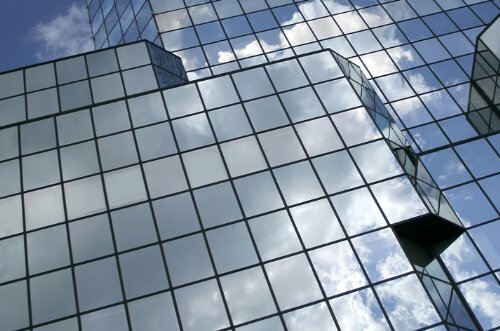 By combining the metallization process with traditional window film dying methods, it creates a unique window film, with color on the outside and reflective silver mirror on the inside. Metalized Series PR Window Film is available in different colors to fit your preference.